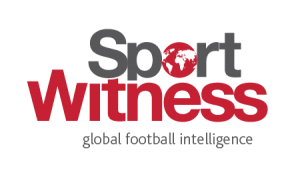 Let’s take you back to last summer, Arsenal fans, back when your club were making attempts to sign Yacine Adli from Paris Saint-Germain. The young midfielder, whose contract was expiring at the time, came very close to moving to the Emirates, only to decide at the last minute he was better off staying in France, which led him to renew with the Ligue 1 champions. Six months later and zero appearances under Thomas Tuchel later, Adli decided it was finally time for a change and swapped Paris for Bordeaux in a £5m transfer. Arsenal, in the meantime, tried to bring in Christopher Nkunku on loan, once again to no avail, leaving them without a new midfielder for the second half of the season. 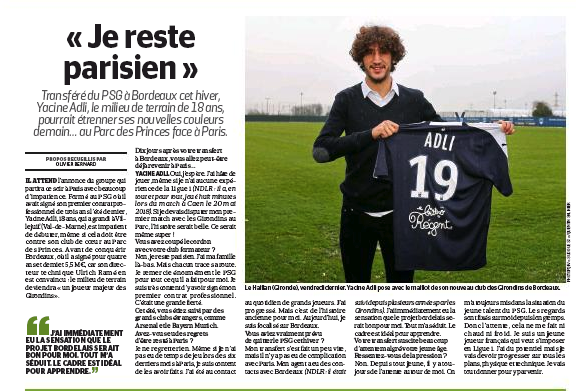 Speaking to Le Parisien for the first time since his move to Bordeaux, Adli was asked if he regretted rejecting advances from both Arsenal and Bayern Munich in the summer.